The 90’s cult classic game is making a comeback on the recently announced revamp of the Nokia 3310 by HMD Global. In other words, the indestructible brick is back! The new model is slimmer, fit with a larger screen, comes in a range of popping colours and claims to have up to a month’s worth of battery standby. Priced at 49 euros ($67 AUD), it can also manage 22 hours of talk time without breaking a sweat. It seems to be a perfect alternative to the smartphone if you’re looking for a device for just texts and calls – and a little bit of fun on the side. Image courtesy of One Green Bean. 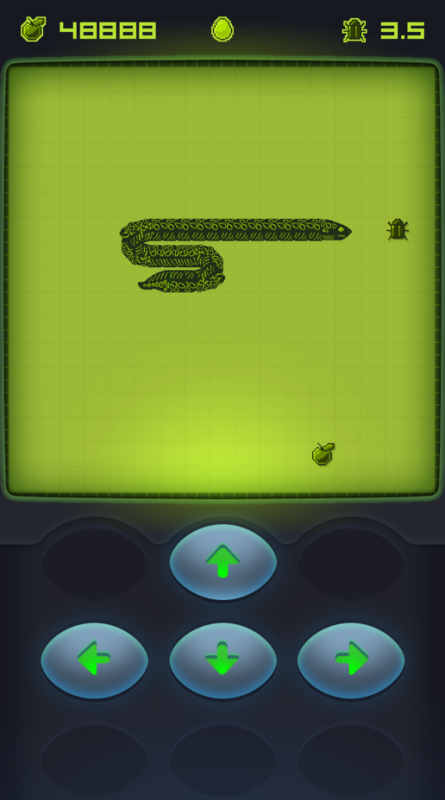 The highlight of the revived device is Snake, the classic game we all played to procrastinate from school work. And to satisfy those without a Nokia, the game will also be launched on Facebook Messenger. It has been designed to be played with a group of friends, offering six levels each with a different layout and snake skin. There are three speeds to choose from and the higher the speed, the higher the score. Also featuring is a leader board where you and your friends can see who has the highest score, just adding a pinch of competition to this already fun game. What more could you ask for in a phone? Let’s talk about the Nokia 3310 for a moment. It is a lovely retro addition to the mobile world with industry analysts saying it will appeal to older Nokia fans in developed markets looking for anything other than a smartphone, as well as younger crowds and millennials. “HMD owns a retro hit and is surfing on the ‘vintage’ hype to re-create buzz around the Nokia brand,” said Thomas Husson, consumer devices analyst at Forrester Research. However, it relies on 2G connectivity. This means the Nokia might be unusable in Australia because according to Sydney Morning Herald, these networks are in the process of being phased out, with Telstra having turned off its 2G service already. Despite this, HMD told Fairfax Media the Nokia 3310 is a “2.5G device”, meaning it uses Global System for Mobile communication (GSM) for texts and calls, but can also access basic internet over General Packet Radio Service (GPRS). Talk about going old school. The Nokia 3310 is a nostalgic hit, a throwback to a time when things were simple and screens didn’t crack. Regardless of the connectivity issues, it is bound to sell.